﻿﻿Welcome to my art blog, I'd like to share this short video with you. 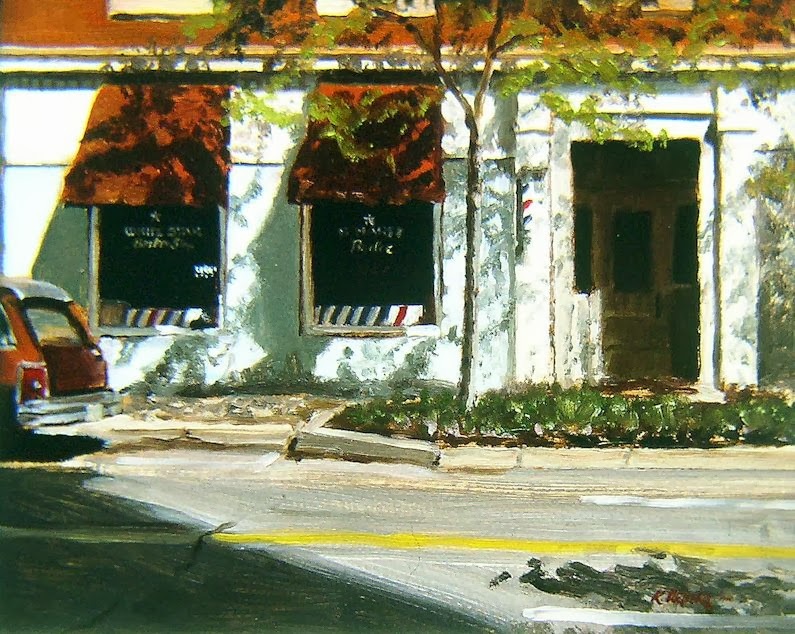 I put this together back in 2007 when I was dabbling in the "painting a day" idea. 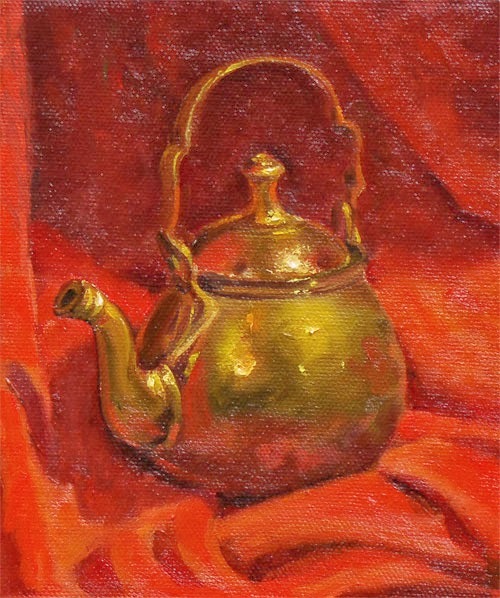 I set a little brass teapot up in my studio, lite it and painted it as seen . . . perhaps not so fast though -chuckle.